Pythons are a group of snakes which are non-venemous, constricting and characteristically have heat sensitive pits (sensitive to within 0.3 degree celsius) to locate potential prey items which are generally warm blooded, such as rodents, marsupials and birds. These snakes can consume huge prey items in comparison to their head size by being capable of separating the non-fused bones in the lower jaw and having small body scales allowing great elasticity of their skin. One group of Python – Aspidities (Black headed Pythons and Woma Pythons) do not have heat sensing pits as they predominantly constrict and consume reptiles! 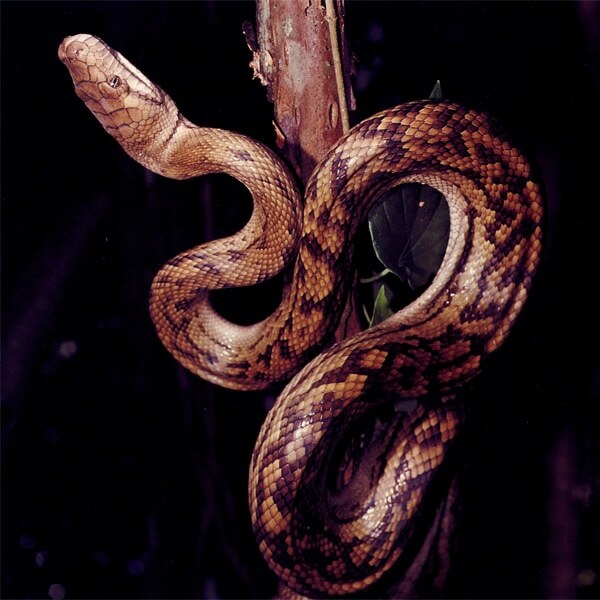 Python species you can meet or see at the Park – Jungle Carpet, Coastal Carpet, Black-headed, Olive, Water, Scrub (also known as Amethystine). As their name suggests, these impressive Dragons are found along the east coast of Australia from Victoria to North Queensland, usually not far from permanent water sources. 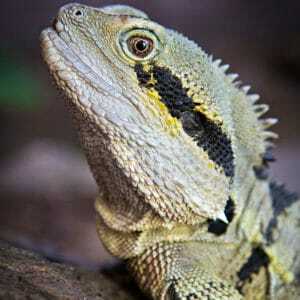 With fossil records dating over 20 million years old that are hardly changed from the water dragons seen today, they are likely Australia’s most primitive dragon species. 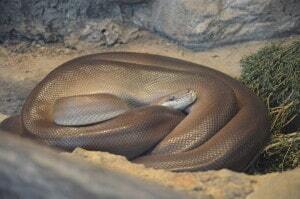 They eat a range of foods including carrion, insects, small mammals and birds, and fruits and vegetation. They’re an all-round omnivore and are certainly not fussy! With a body length of around 15cm and a tail twice that length, these beautiful rainforest dragons can certainly reach an impressive size. Their scales can often represent different colours such as yellows and lichen greens to assist with their camouflage technique of resting commonly on vertical tree branches. When sighted by a potential predator they will move slowly to the other side of the tree trunk or branch with a minimum amount of movement to avoid detection. Females will lay their fertilised eggs in shallow depressions in the soil in sunny patches of the rainforest floor and young are completely independent from hatching. 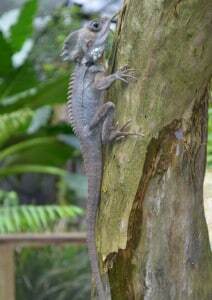 Boyds Forest Dragons consume rainforest fruits as well as invertebrates and insects and tend to favour drinking water as it runs down tree branches with gravity. Their skin is quite delicate and can also absorb a quantity of hydration from external sources such as rain or sitting in a water source. Written on large yellow signs throughout the Northern Regions of Australia, the message is clear. 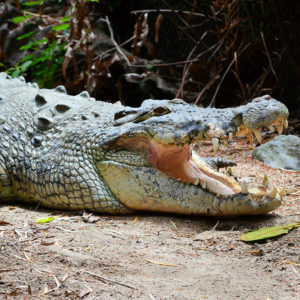 Swimming in areas known to be crocodile habitat can be fatal. 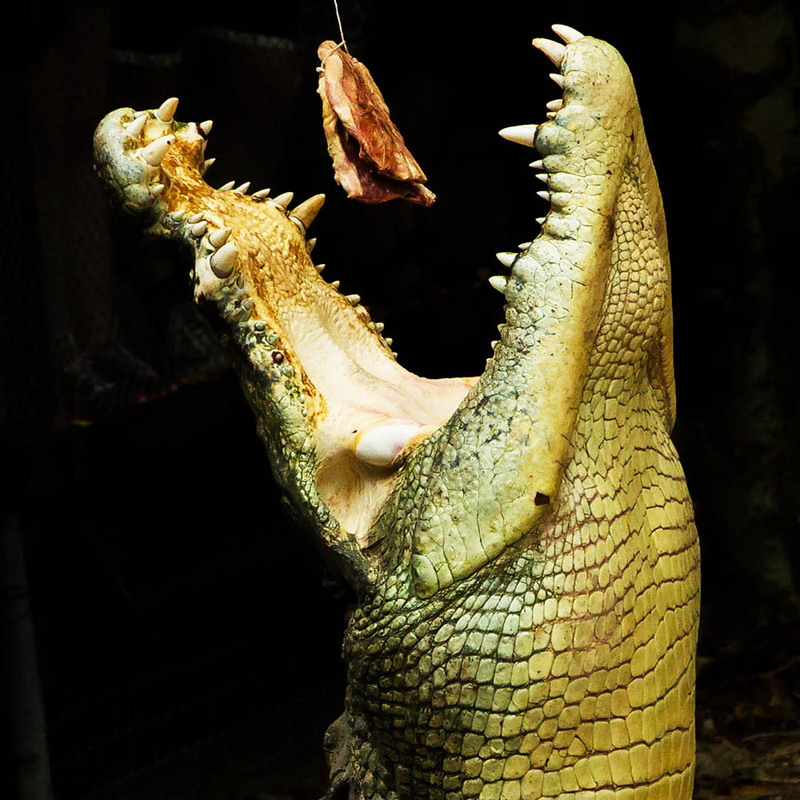 Estuarine crocs, also known as Saltwater crocodiles or “salties” are Australia’s largest predator. They inhabit the warmer waters of the North and can be found in salt, brackish or fresh water environments consisting of the ocean, creeks, rivers and estuaries. Particularly fond of areas where food is plentiful and easily obtainable, these living dinosaurs are referred to as ambush predators. Even if the water looks safe, Estuarine crocodiles can hold their breath for hours and can slow their heart beat to around 3 beats per minute. They have sensitive skins, allowing them to detect the tiniest movement and vibrations within the water, and due to the arrangement of their scales and scutes, they can move through the water with barely the smallest disturbance on the surface. If they are ready for a feed, humans, kangaroo, buffalo, birds, in fact everything is on the menu. They are the epitome of the term opportunistic hunter.